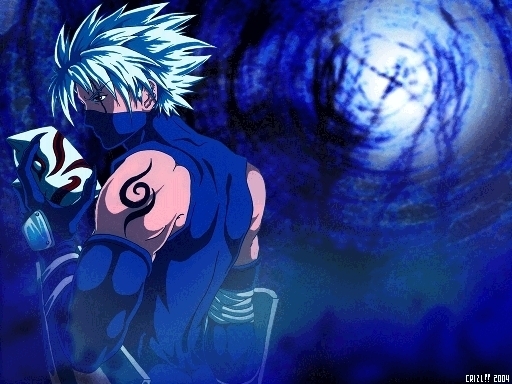 Kakashi. . Wallpaper and background images in the Naruto Shippuuden club tagged: kakashi. omg i love Kakashi so much i cant contain my love for him im about to EXPLODE!!! !